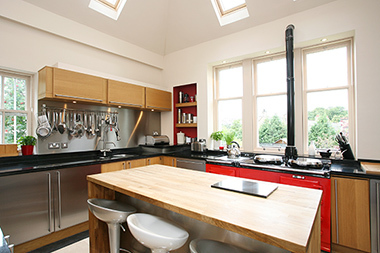 Jacksonknight is a property development company based in Edinburgh and St Andrews, specialising in buying property off market and helping you to sell your house quickly. 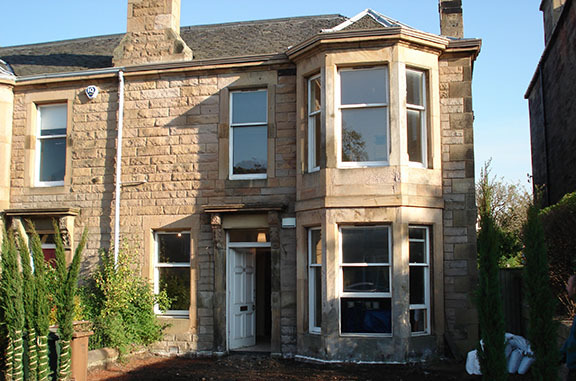 We have been renovating and selling top quality properties since 1997. 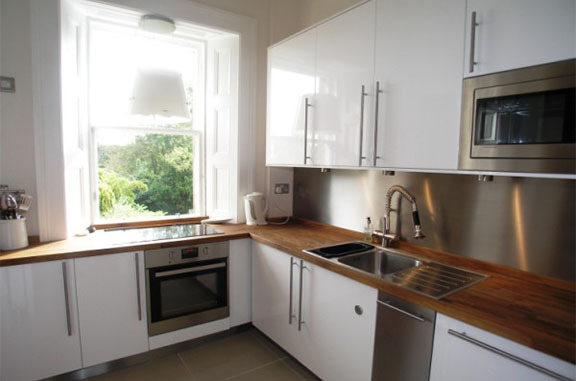 Started by Andrew Knight and Margaret Jackson, who started buying and selling flats in Edinburgh’s New Town, we specialise in top quality renovations. In 2005, we started buying property off market as a way of finding suitable properties for renovation. What makes us special is that we truly love what we do. We always deliver results, so if you want Jacksonknight to make the difference when you are selling your property in Edinburgh or St Andrews, then let’s talk. Whatever your priority, whether it's to sell your house quickly, or a mini home renovation to maximise house sale potential, then we can work out something that suits you!